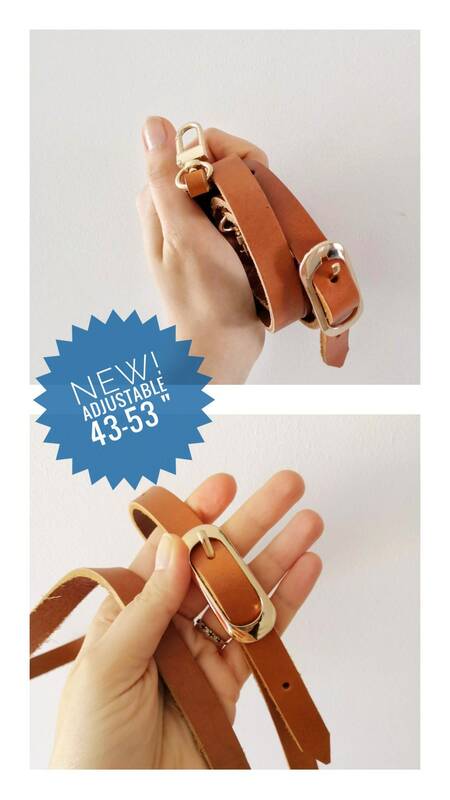 Standard wide 0.49, If You need the strap for speedy 25 size and bigger im recomending 0.6 wide strap. 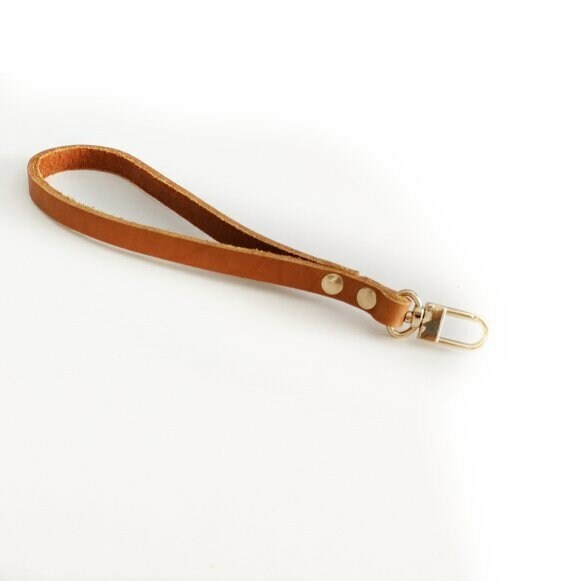 The strap will be great for pochette style bag too. 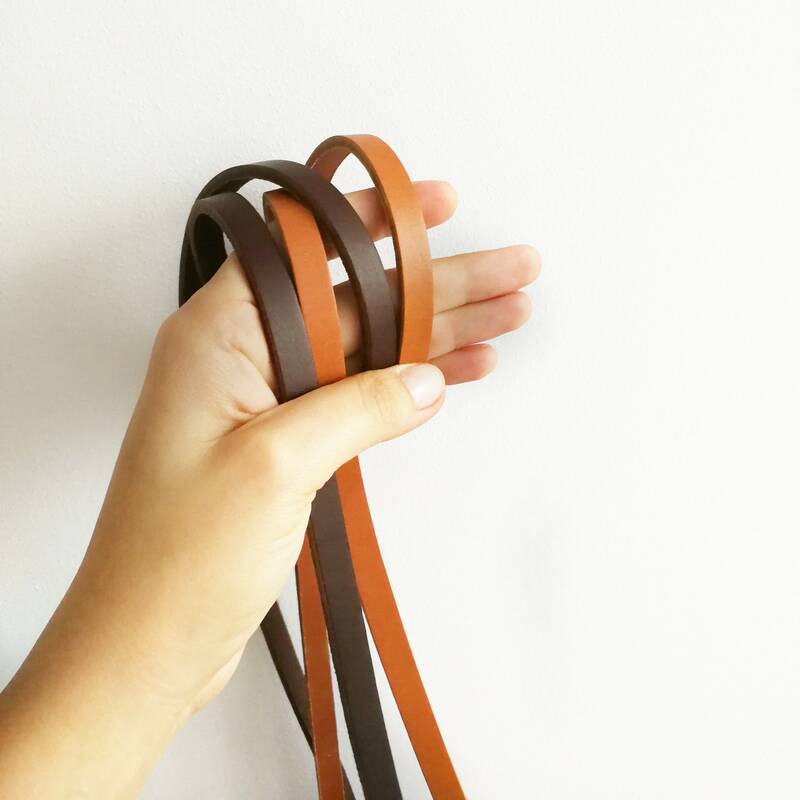 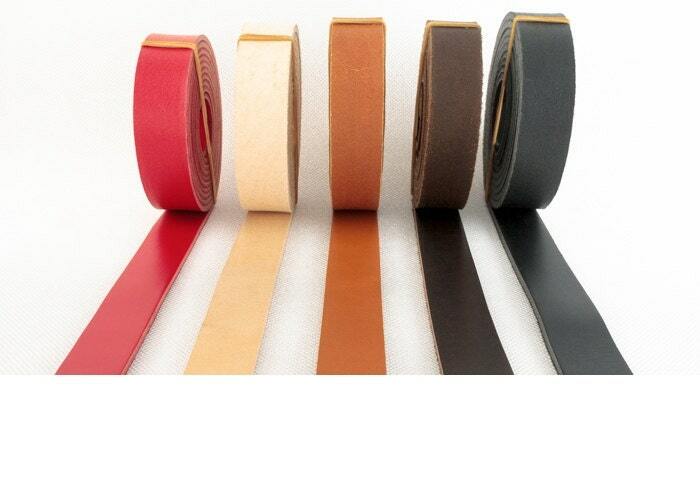 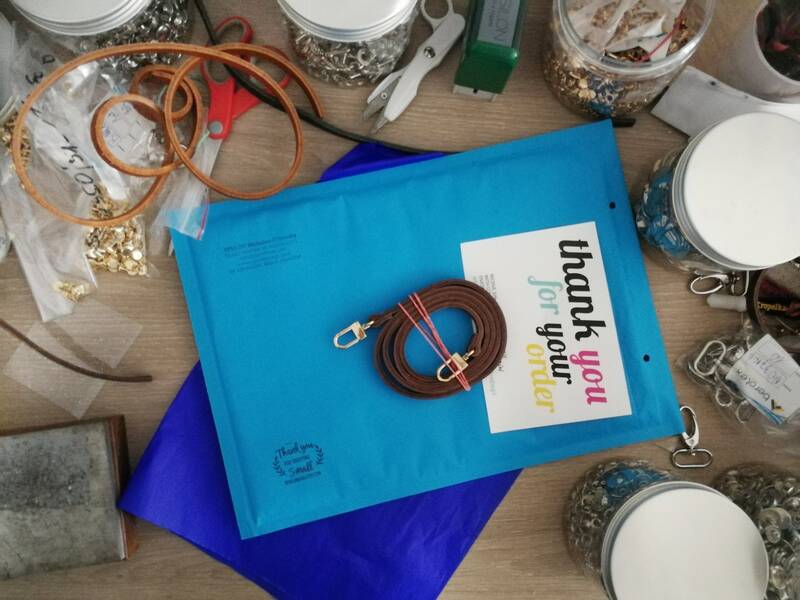 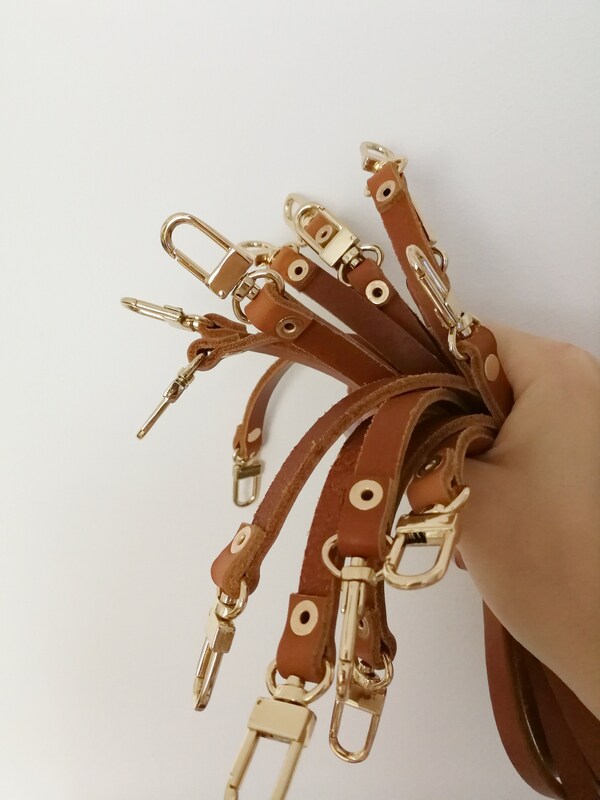 If you buy this strap, you can change you clutch, purse, handbag to crossbody - comfortable and safe! 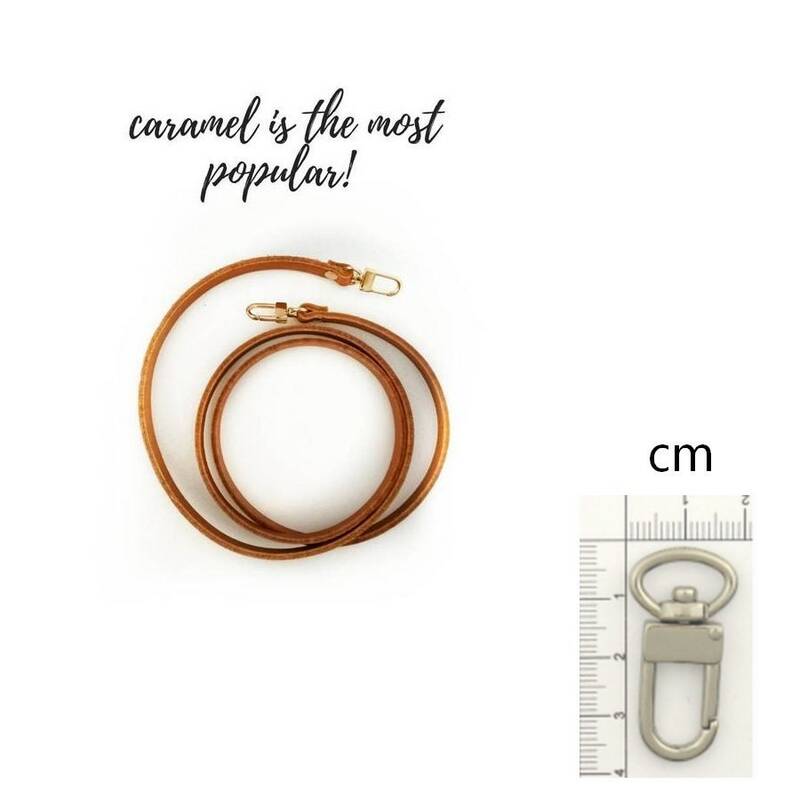 This is an additional item and i'm recommend to purchase it in combination every bag (small and big). 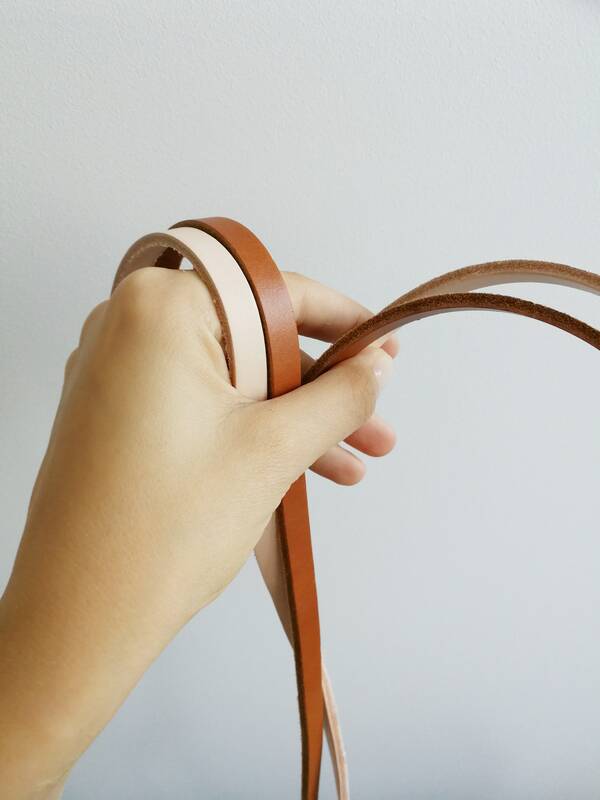 This strap has no logo. 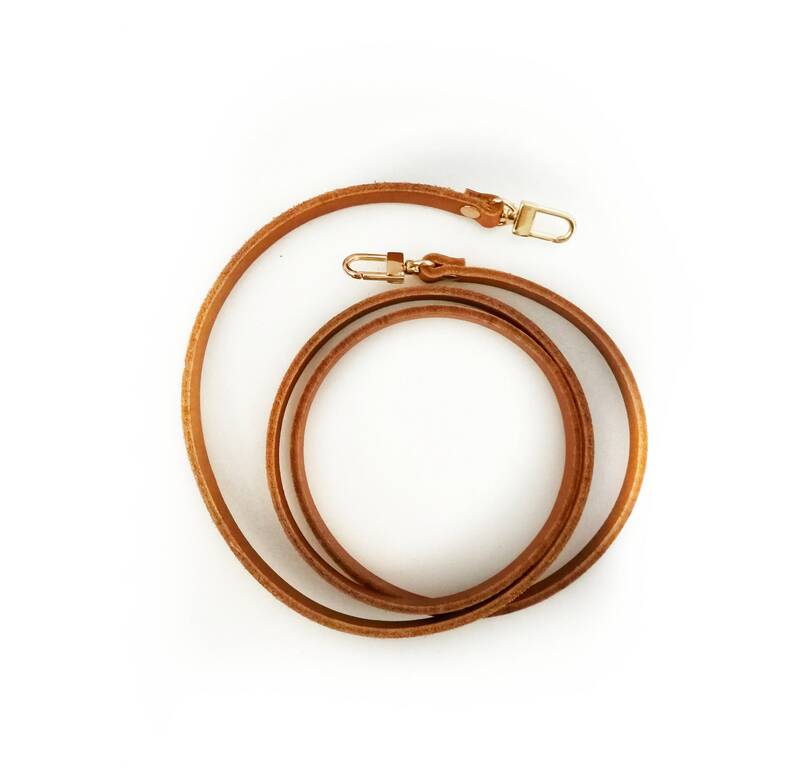 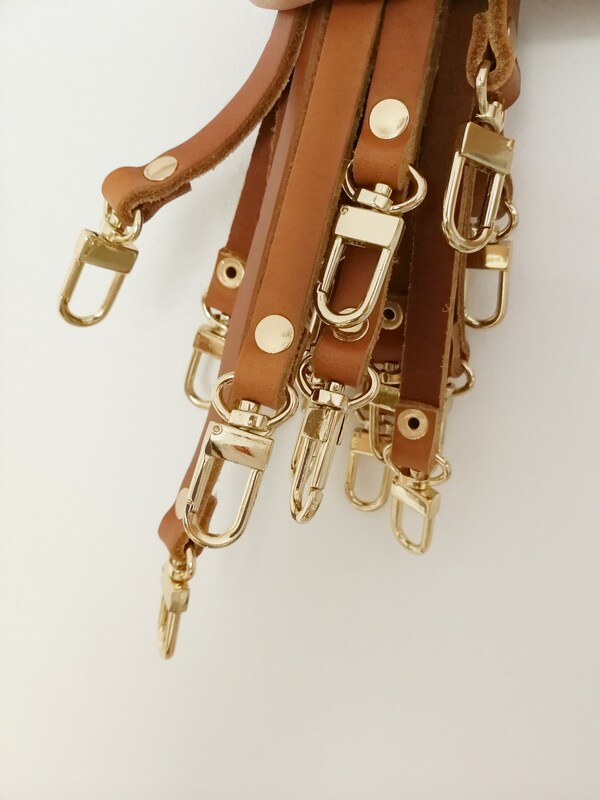 The most popular strap is 43", caramel and gold hardware.